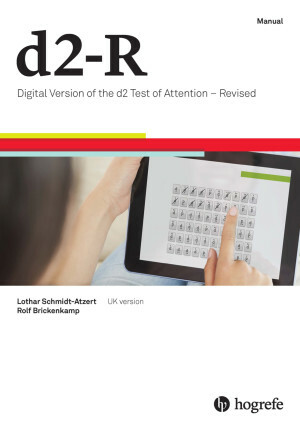 In its newest iteration, the d2-R has become one of the most widely-used measures of attention – particularly visual attention – throughout Europe. Used not only within clinical and educational settings, it is also used within the pharmaceutical and transport sectors, and finds further application in areas such as sports psychology. To access tests on our HTS 5 platform, users can choose from either a subscription or a non-subscription option. With the subscription model, users will pay an annual fee – which then allows them access to a full range of discounted pricing, based on the quantities of test takers they have. Those opting not to use the subscription model will pay our regular prices which include our full-service administration fee. Visit this page for further information, or contact us by phone (01865 797920) or email to discuss the right fit for you. English, German, Czech, Slovak, Danish, Finnish, Dutch, Russian, Swedish and Norwegian. Download our d2-R flyer here! The d2-R is available online on our Hogrefe Testsystem with discounted options for self-administration (via our subscription option) or our hands-off Hogrefe administration, which includes candidate set-up and report download included in the price.